The “FaceLift Acupuncture (FLA™)” treatment is our unique signature Medical Cosmetic Acupuncture treatment and it is your best kept beauty secret. We utilise a highly skilled method incorporated with body acupuncture in order to achieve the most natural face lift. It is suitable for both women and men. Recently described by The Times as a "viable alternative to cosmetic surgery," the FLA™ is the most recent non-invasive procedure designed to not only lift the facial features but to also treat fine lines, wrinkles, as well as improving the overall appearance of the skin. In contrary to what many might think, FLA™ is primarily about health, not beauty. Acupuncture balances your hormones hence balancing your internal and overall mental health well being. After day 1 you will see immediate results which will bring long lasting effectiveness after completing your very own bespoke treatment prescription. 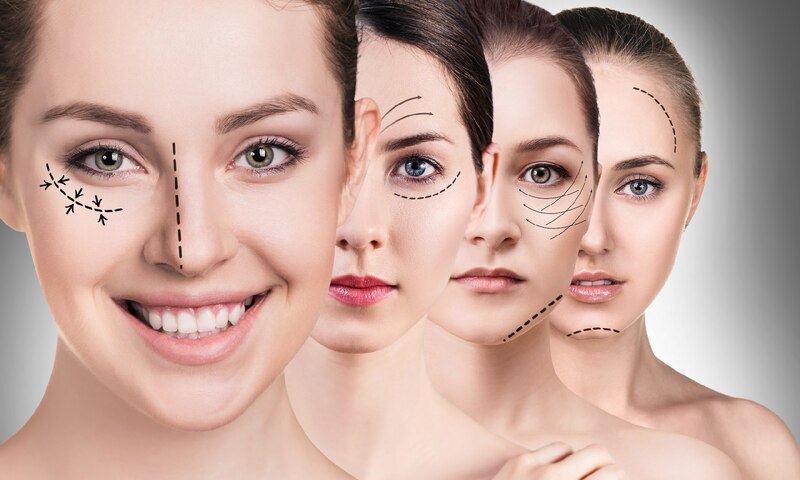 FaceLift Acupuncture will give you amazing natural results without the risks, hefty price and recovery time that is required with medical beauty procedures such as surgery, Botox and fillers. Our patients keep receiving compliments from friends and family about how good they look and that they have a youthful glow about them. No one will ever know what you have had done unless you choose to tell them! And for these reasons FLA is said to be the secret beauty weapon of a number of A-list stars including Madonna, Gwyneth Paltrow, David Duchovny, Jennifer Aniston and Sandra Bullock. Our unique method involves the application of hair-fine needles strategically to tighten sagging muscles at the jawline, neck, smile lines, cheek area, eye area and forehead. This medical cosmetic acupuncture treatment works by increasing blood flow to the skin and encouraging collagen and elastin production which not only tightens & tones the muscles but also erases and reduces the appearance of fine lines & wrinkles, including expression lines. What are the benefits of an Acupuncture Face Lift? Hormones become balanced and skin conditions such as acne and eczema can become a thing of the past! What makes our FLA treatment prescription unique? Straight after your initial session you will feel and see visible lifting effects. Our approach to beauty is definitely a holistic one. Holistic beauty means looking at the entire person, including areas such as lifestyle, diet, medical history, personal stressors, skin care, exercise and attitude. Our practitioner is an experienced acupuncture practitioner and registered member of the British Acupuncture council. This means that she has studied Chinese medicine at a degree level and is recognised by the Professional Standards Authority in the UK. She also has over 10 years of experience within the Skin Care and Beauty industry. Her combined acupuncture and beauty therapy skills enable you to truly experience a unique bespoke prescription plan and you know you are guaranteed to achieve your desired results. To find out if FaceLift Acupuncture is for you, please contact us now to book for a complimentary pre-assessment session.